1. 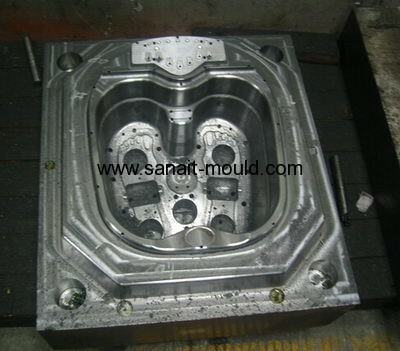 We are mould maker professionally doing plastic injection mould. 2. We have rich experience on these kinds mould making. 3. We export mould for more then 40 countries. 4. Competitive price and good quality is our company tenet. 5. You can choose EX-worker, CIF, FOB price.